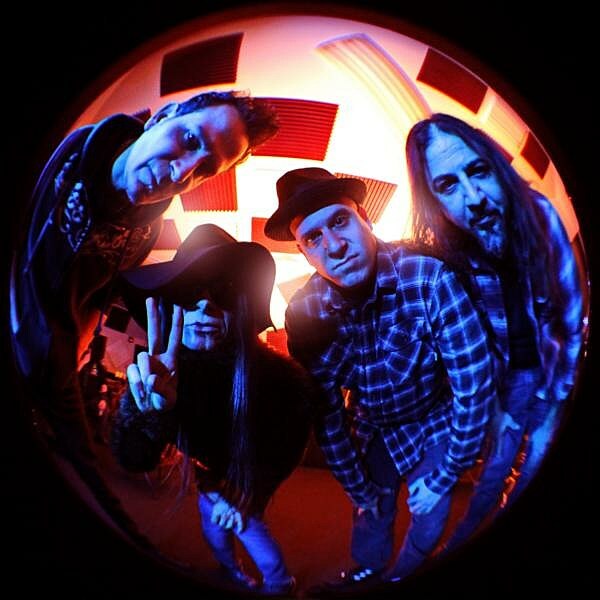 New York’s Life of Agony are preparing to release their first album in twelve years, A Place Where There’s no More Pain. It’s a triumph, perfecting the anthemic grunge-inflected sound the band experimented with on most of their recorded output. In preparation for the record, the band is releasing a series of short documentaries on YouTube detailing their long history. In part two, see guitarist Joey Z and bassist Alan Robert detail how they began writing lyrics for the early Life of Agony records while working long hours in menial day jobs – and then sold out their first show. A Place Where There’s no More Painis out on April 28th via Napalm records. The band is headed out on tour as well. catch them on the following dates. Follow Life of Agony on Facebook.